Another book! 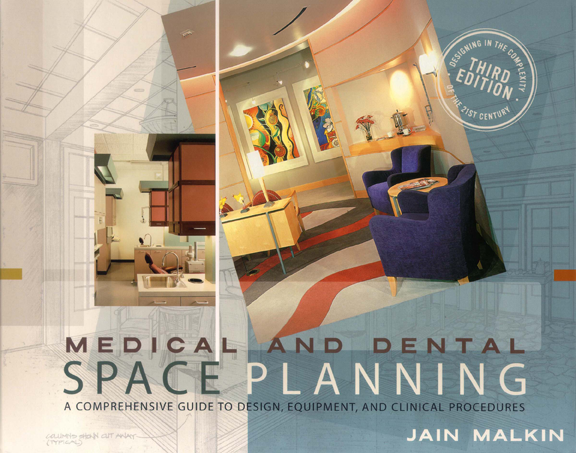 After Jain vowed she would NEVER write another book John Wiley & Sons said it was time to do a 4th edition of Medical and Dental Space Planning: A Comprehensive Guide to Design, Equipment, and Clinical Procedures. The current edition was published in 2002. This is still the principal reference book on this topic, so here comes the new edition with lots of new material. Well…don’t expect to buy it until maybe 2015.